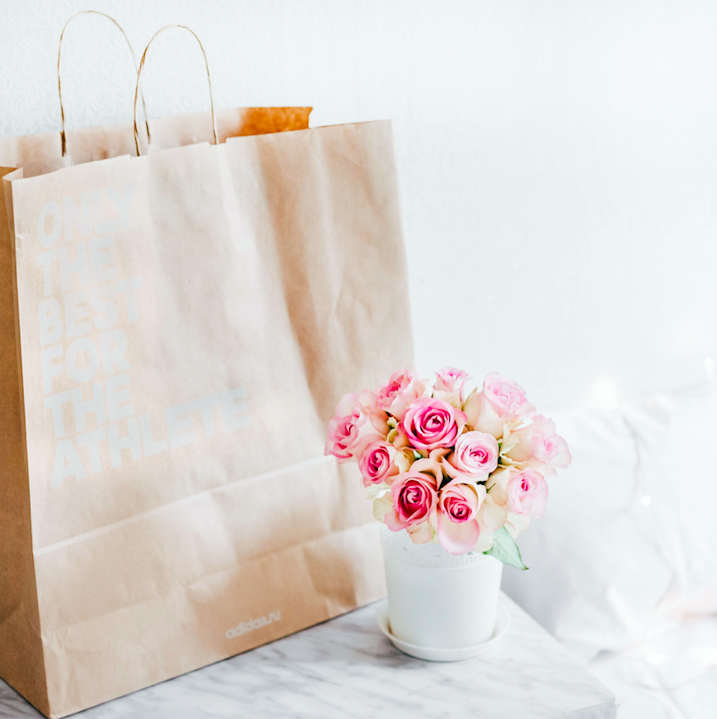 With more information becoming available about the textile industry each year, many of us are starting to reconsider our personal shopping habits. And thankfully, being a conscious consumer doesn’t have to be rocket science. There are plenty of ways to be a conscious consumer when living at Canvas Valley Forge with ethical stores so close to home. Here are three tips for becoming a more conscious consumer in King of Prussia. The first step to becoming a more conscious consumer is to become aware of what you already own. We tend to treat clothing as disposable and replaceable, which is why more than 15 million tons of textile waste is generated each year in the U.S. alone. To end this cycle of waste, it’s essential to make use of what you already own. Try not to shop unless you’re actually in need of a new item and see if you can mend your clothes when they need repair instead of tossing them at first sign of wear. Thrifting is an excellent way to be a conscious consumer when it comes to clothes and furniture. Though some may scoff at the idea of purchasing something secondhand, it’s actually much better for the environment to purchase a used designer jacket than to buy a brand new one. If thrift stores give you the heebie-jeebies, consider using online thrifting sites, like ThredUp and Poshmark. These sites let you search for specific brands and items that match your own personal style. Additionally, you can shop Marian’s Attic in KOP for upscale secondhand pieces. All proceeds go directly to support victims of domestic violence at this local gem. Marian’s Attic is an eight-minute drive from Canvas Valley Forge. Buying higher quality items is an easy way to make sure your clothes don’t end up in the landfill eventually. Clothes made from natural, higher quality fibers tend to have a longer lifecycle than clothing made from synthetic, manmade fibers. When you do eventually have to toss out natural fiber clothing, it’ll be easier for the clothing to decompose than it would be for an item of clothing made from synthetic fibers. Shop KOP Town Center stores like REI Co-Op and Nordstrom Rack for high quality pieces that are built to last. These KOP Town Center stores also carry many ethical brands, so you can rest assured that your clothing was made in fair working conditions. What steps have you taken to become a more conscious consumer? We hope these tips assist you in your journey towards more ethical and conscious consumer habits.